We just released our biggest puzzle cut yet...1,008 pieces! Give yourself an exciting challenge this with this huge puzzle. 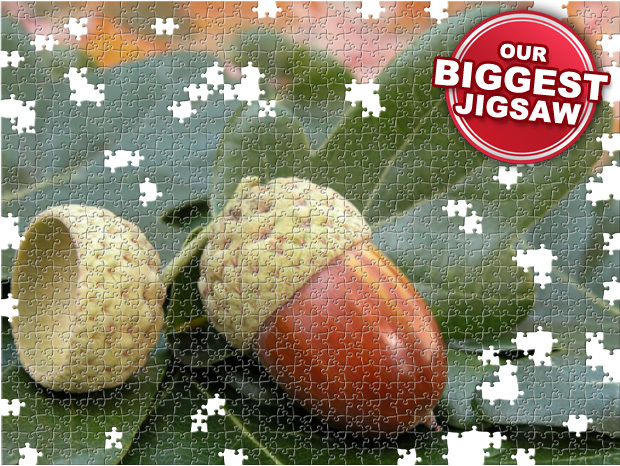 Don't forget to try the jigsaw puzzle zoom feature when you play! This new puzzle cut is available exclusively to Premium Members. If you're not a Premium Memeber yet, click here to join. Happy puzzling! Love it!!! have one started. Also love the new features now, really helps with the larger puzzles. Thanks!